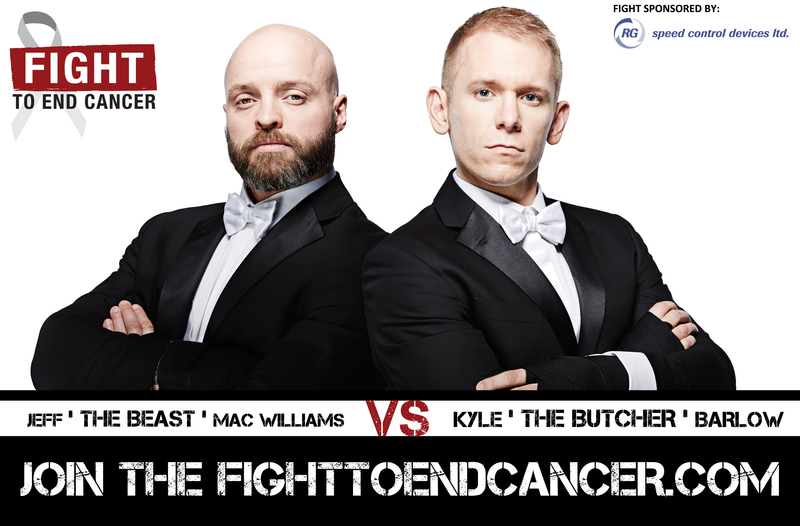 Jeff ‘The Beast’ MacWilliams will be facing Kyle Barlow in our 3rd bout of the night at Fight to End Cancers fifth annual gala event. This bout has been generously supported by RG Speed Control. Jeff heard about FTEC through his friend Al Quintero, also known as the world class photographer who can be thanked for our fantastic official campaign shots. 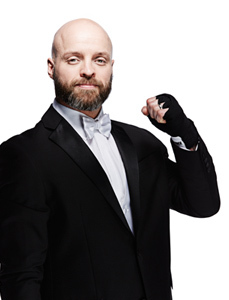 Jeff is the proud owner of West Toronto CrossFit, located in the Dundas West/High Park area. Jeff has set out to raise $10,000 for the Princess Margaret Cancer Foundation before fight night! 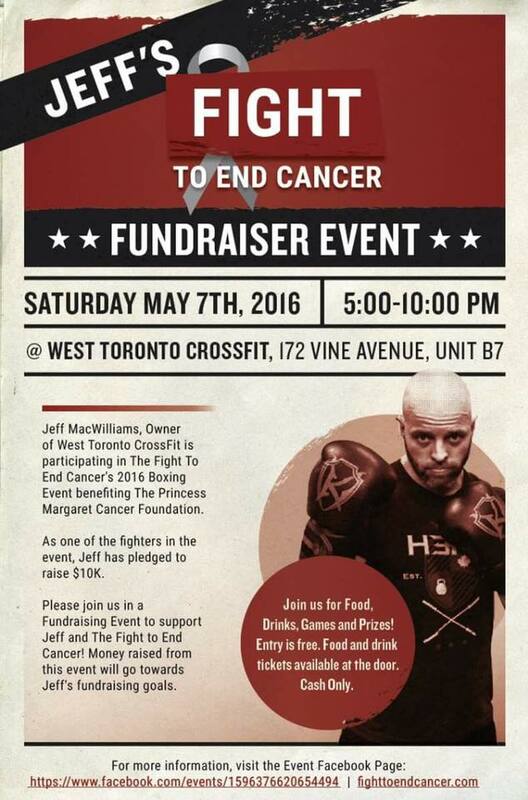 With just under a month to go before the big night, Jeff will be hosting a fundraising PARTY at his Crossfit studio this Saturday. Consider this your formal invite! You can make a donation towards Jeff’s goal HERE, or come out and join the party this Saturday May 6th! 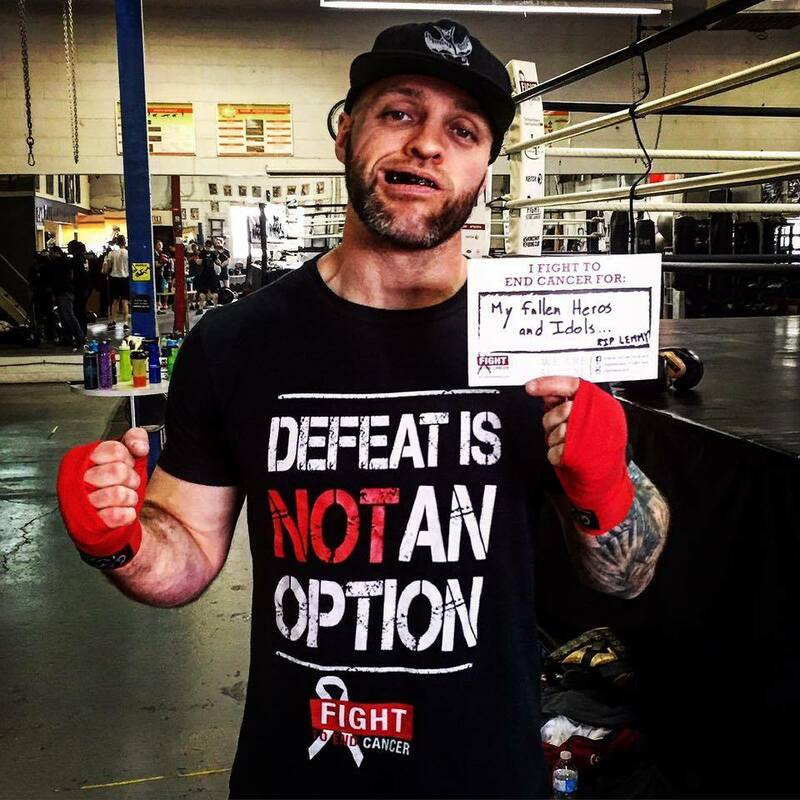 Jeff and the #FTEC2016 team have been training for the big night (June 4th) at The Old Mill Toronto since September. “Training been great! I’ve learned so much from Jen, Virgil and all the other members of their team,” Jeff said of his time at Kingway Boxing Club. How do you see the fight going June 4th?